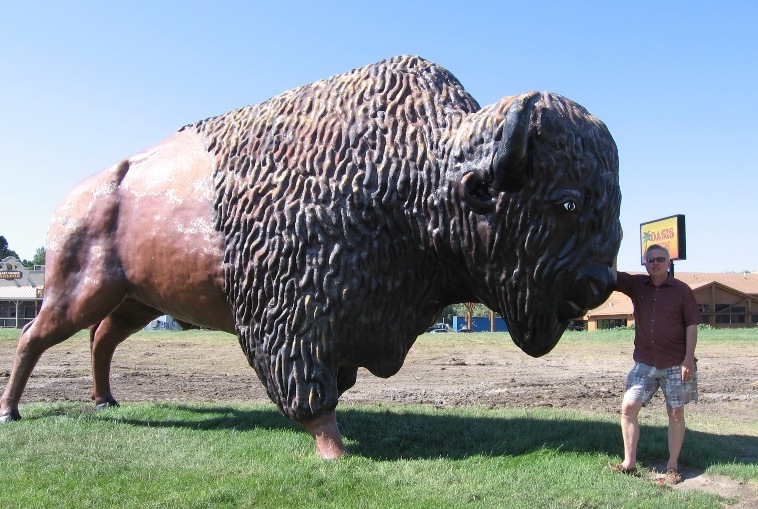 Al’s Oasis Motel Buffalo – The Home of My "Big Things"
Now this is a Big Buffalo! He stands in front of Al’s Oasis Motel. Just off I-90 in South Dakota, we were on our way home. Fortunately it is not far off the highway and I am glad we didn’t pass up this beauty.